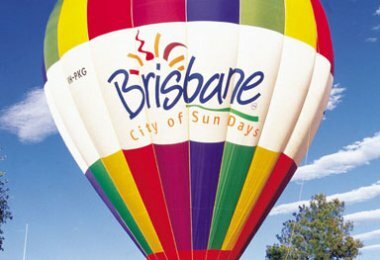 Ideally located in South Brisbane, our accommodation near QPAC is the perfect base for a fun and exciting break. 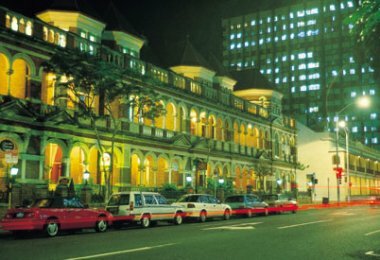 The city’s most renowned shopping and dining destinations are right at your fingertips with the eclectic, bars, restaurants and markets of the West End and the boutiques and eateries of Little Stanley Street within walking distance of the apartments. 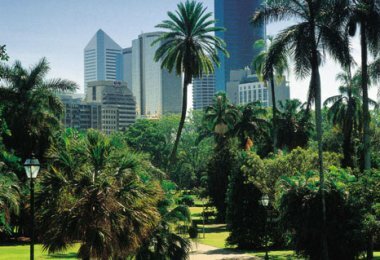 Bargain hunters can also pay a visit to Queen Street Mall in the CBD to explore a huge range of department stores, indoor shopping centres and designer boutiques. 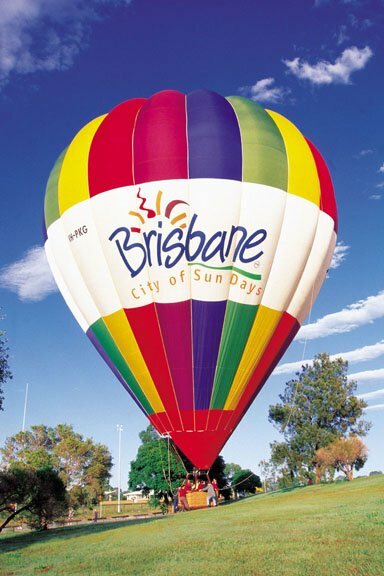 Kick back with a picnic at Kangaroo Point, enjoy free family-orientated activities with the kids or simply take in gorgeous views over the Brisbane River. 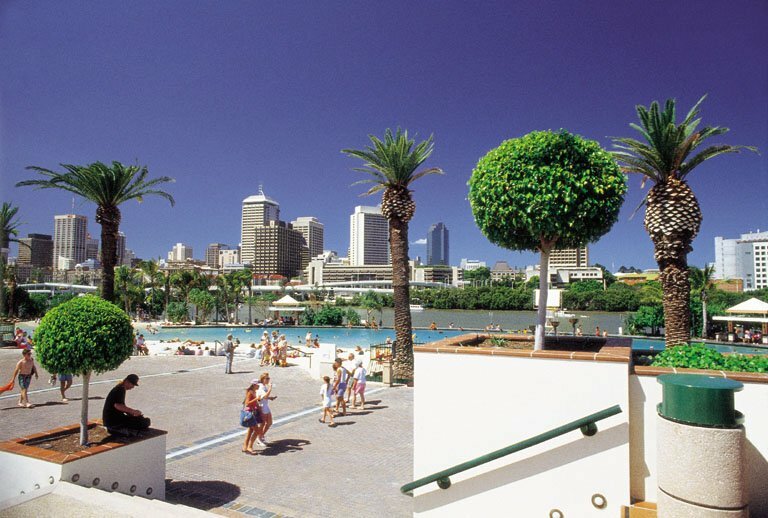 The Southbank Parklands is one of the locals’ favourite hangout spots with the Queensland Performing Arts Centre, the Cultural Centre and the Queensland Museum and Art Gallery right next door. Located just a short stroll from our serviced apartments South Brisbane, the Convention and Exhibition Centre is one of the city’s premier live entertainment venues and features a packed line up of concerts, comedy acts, trade shows and expos throughout the year. 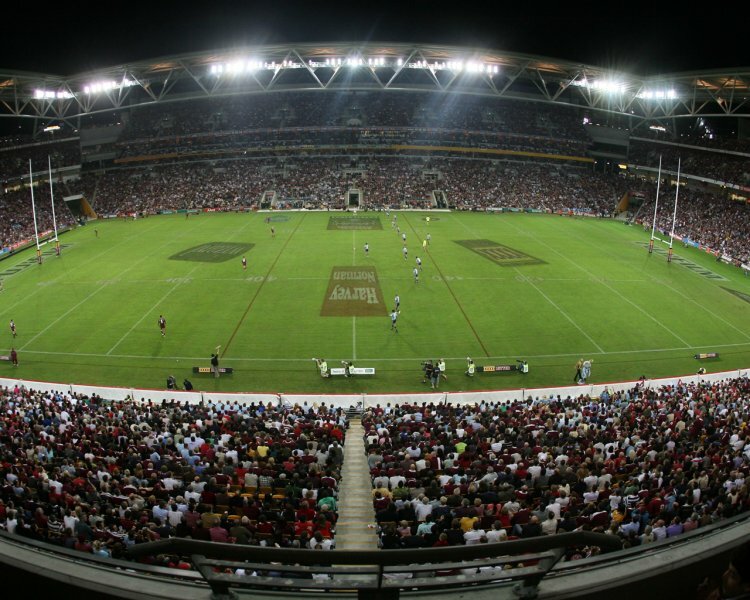 With a 52,000 people capacity, great views no matter where you sit and a renowned live atmosphere, Suncorp Stadium is the place to head for rugby league, rugby union and soccer, as well as occasional world class live music events. 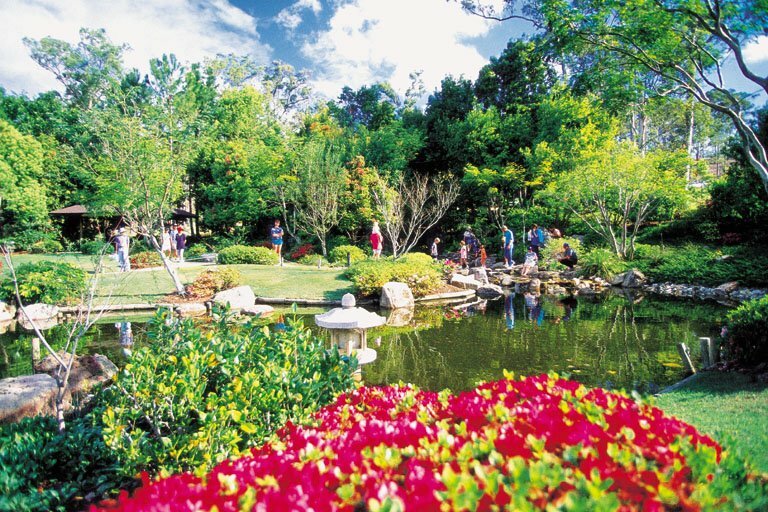 The Botanical Gardens is one of Brisbane’s most popular green spaces and features an array of lily ponds, tree-lined avenues, rare and exotic plants and idyllic picnic spots. 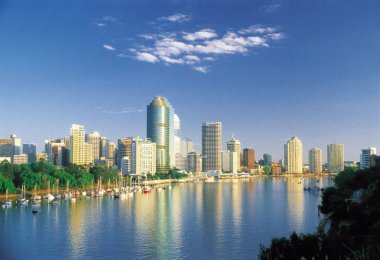 The Queensland Art Gallery | Gallery of Modern Art (QAGOMA) is a single institution located across two adjacent river-side buildings in the Cultural Precinct at Brisbane's South Bank. 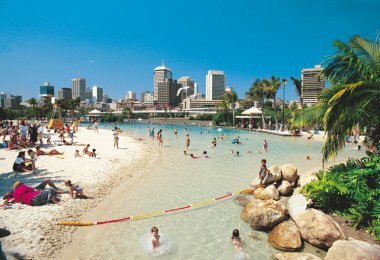 It is the leading institution for the contemporary art of Australia, Asia and the Pacific. 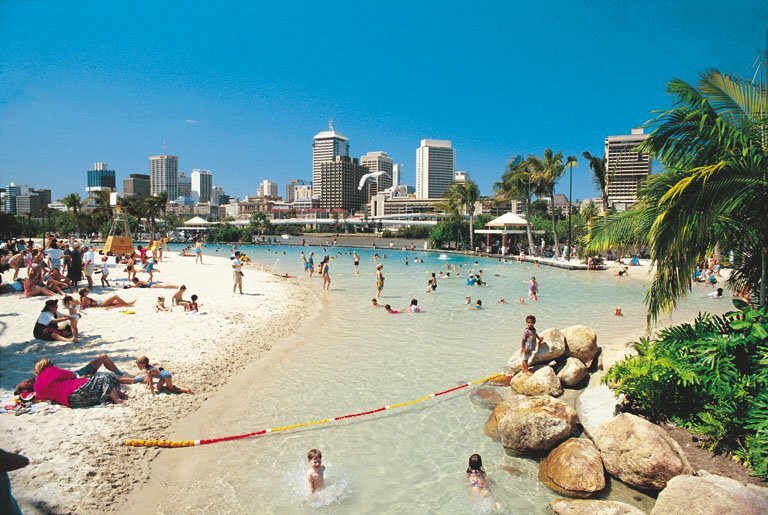 QAGOMA holds a Collection of over 17,000 works of historical, modern and contemporary art, and stages a dynamic program of Australian and international exhibitions. 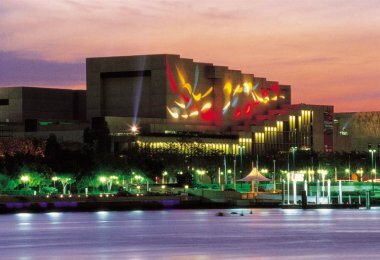 Queensland Perfoming Arts Centre is one of Australia's leading centres for live performance. 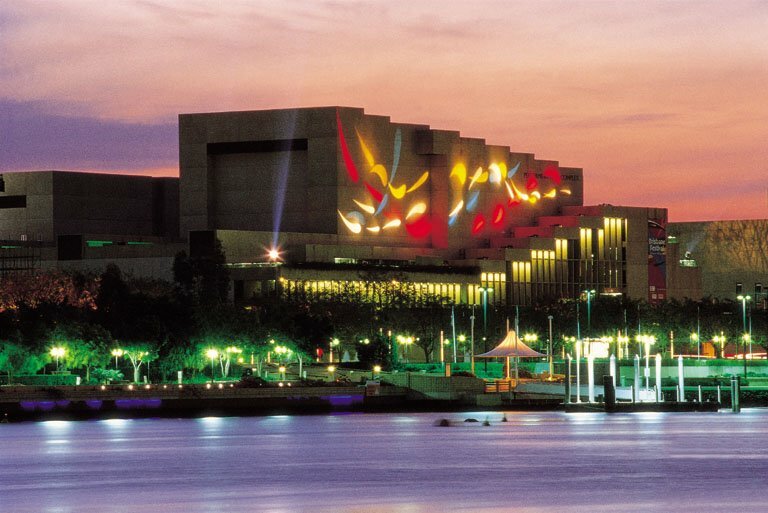 QPAC embraces the world-renowned, emerging, local & new performances. 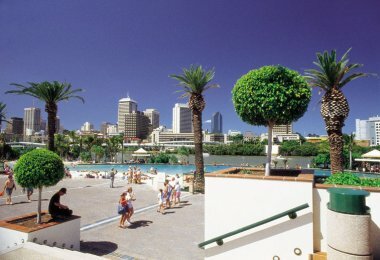 The Queensland Performing Arts Centre is part of the Queensland Cultural Centre and is located on the corner of Melbourne Street and Grey Street in Brisbane's South Bank precinct. 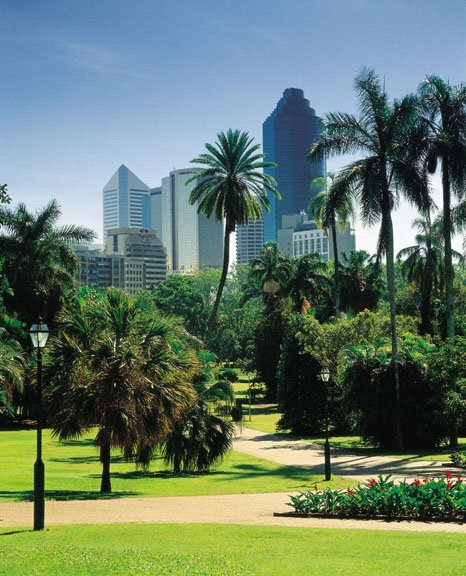 The City offers a discovery in every direction. 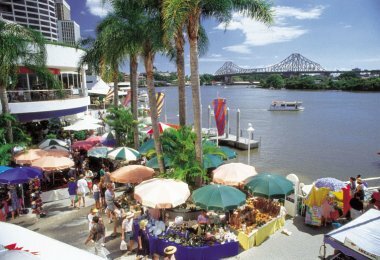 Home to over 1000 stores, including the largest range of flagship boutiques in Queensland, it is the state’s premier shopping destination. The Brisbane CBD is also a food and drink lovers paradise, with everything from burger joints and riverside bistros, to laneway bars and hidden cafes. 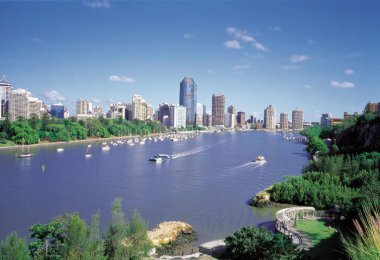 Besides shopping and eating there’s The City Sounds free music program, countless events, a cinema, a casino, parks, galleries, performance spaces and even a bowling alley. 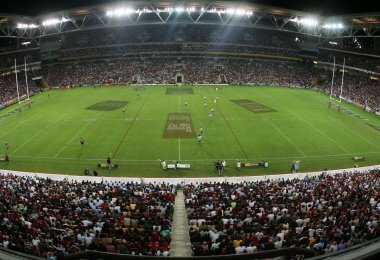 Visit the website for more details of current and upcoming events. 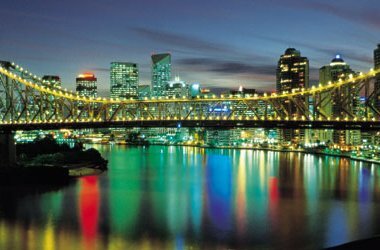 West End is an inner-city suburb of southern Brisbane.West End has a quirky, local characteristic described as a fusion of cultures and mix of alternative and vintage. The shops, restaurants and lively lifestyle reflect this inner-city suburb’s eclectic charm. Stroll through the weekend markets, where aspiring designers peddle their wares among organic grocers, cosy bars and coffee houses. Located within the vicinity of West End is the beautiful Orleigh Park, a scenic riverside park offering a walking trail & playground, plus picnic areas with tables & BBQs. Beautiful, big Moreton Bay figs line Orleigh Park and provide plenty of shade for picnics and children to play.